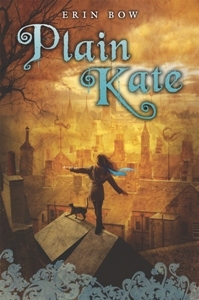 December | 2011 | DEBtastic Reads! 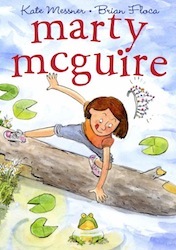 If you’re looking for last minute gifts for those chapter book readers on your list, I’d like to highly recommend Marty McGuire by Kate Messner – illustrated by Brian Floca (Scholastic Press/2011)! Third grader Marty McGuire is upset to learn that her teacher has chosen her to play the Frog Princess in the school play. There’s no way Marty will wear a sparkly princess dress! Let snooty Veronica or her ex-best friend Annie play the part! But after the teacher convinces Marty to try it out, she decides to be the best Frog Princess she can be and learns a bit about improvising, which leads to a surprise at the actual play! Marty is funny, spunky, and confident, and loves frogs. I love that her mother is a wildlife rehabilitator! I kept turning pages, waiting to see what Marty would do next! I’m thrilled to learn that there’s a second Marty book (Marty McGuire Digs Worms) coming out in April of 2012! 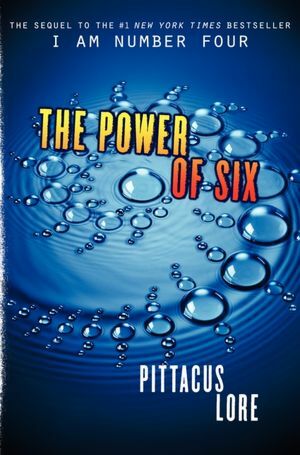 This is the last post for 2011, but I’ll be back with a whole slew of great reading recommendations, author interviews, and book give-aways in 2012! Thank you so much for reading along! I wish all of you a very happy holiday and the very best for the new year! NOTE: I announced the winner of a copy of Sara Zarr’s How To Save A Life on Thursday, but she hasn’t stepped forward yet to claim her prize. If anyone knows Stephanie Wardrop, could you please let her know she won and needs to contact me? Thank you! Thank you to everyone who stopped by and read Sara Zarr’s spotlight interview and to everyone who entered the drawing for a copy of How To Save A Life! Because I didn’t have enough time to do my traditional method of drawing a winner, I used a random generator. The magic number was 17! Not including those who didn’t want to be entered/didn’t meet the criteria and double comments, I counted from the first comment down – and the winner is…. (drum roll please)…. Congratulations, Stephanie! Please email me (see my contact info) and give me your mailing address and I’ll ship your prize to you ASAP! To everyone else, there will be more opportunities to win free books! Hope you come back again! Welcome to the Spotlight – Sara Zarr! I’m thrilled to be able to put a spotlight on awesome author Sara Zarr and her newest novel How To Safe A Life! 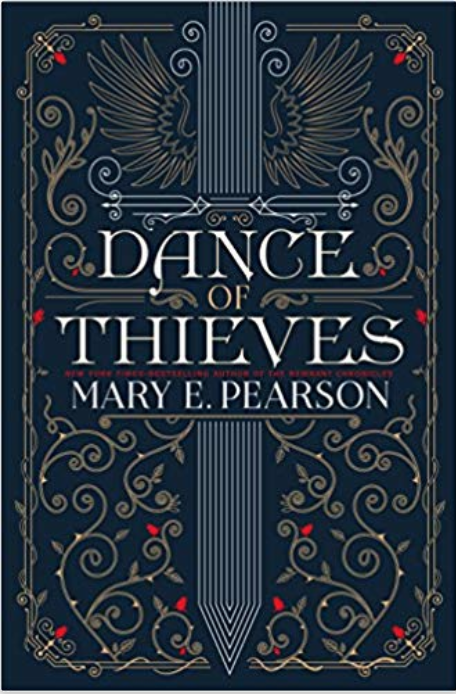 If you’ve been following my blog, you know that I recently read and loved this book. 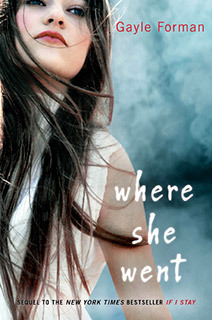 I’ve loved all of Sara’s books, but this one I must rave about! Stayed tuned (below) to find out how you can win your very own copy of this book. After Jill loses her father unexpectedly in a car accident, she turns inward, pushing everyone away, including her boyfriend and best friends. When her mother announces her decision to adopt a baby from a stranger on an open adoption web site, Jill becomes even more closed off. 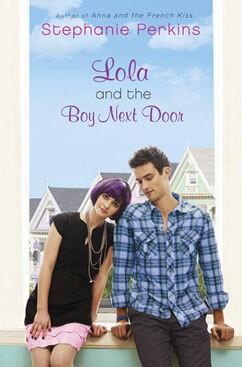 When Mandy arrives at Jill’s house, she thinks she’s making the best decision for her unborn child. Mandy knows exactly what it’s like to be an unplanned and unwanted daughter. She’s relieved to escape her mother and her mother’s boyfriend, and finds herself growing attached to Jill’s mother and home. As Jill’s and Mandy’s lives become entwined, both start having second thoughts about their initial decisions/reactions. Matters grow complicated and they are both forced to make decisions they have been unwilling to face. This is a story of loss and gain, of family and love. What was the initial spark for How To Save a Life? This was a first for me – the idea came from a writing prompt. The prompt is among many in the back of NAMING THE WORLD, a great craft book edited by Bret Anthony Johnston. It was one of those “spend 20 minutes writing a scene in which…” and it involved someone trying to talk his or her fifty-something mother out of adopting an infant. I did the prompt, set it aside for awhile, then thought, hey, that’s a story! Jill and Mandy come from very different backgrounds with very different attitudes, and yet, both are dealing with grief/pain. They both felt so very real to me, their emotions were palpable to me. I ached for both of them, and cheered for them when good things happened. 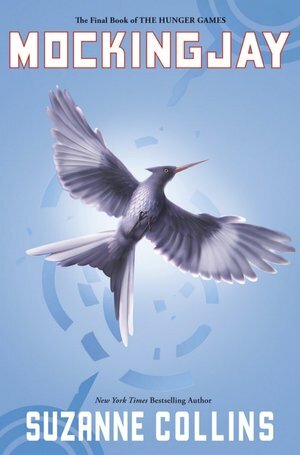 How do you get to know your characters? Getting to know my characters is often the hardest and slowest part of the book-writing process for me. I usually don’t know them well at all until I’m done with the first draft. I’ve tried various exercises and tricks to try to do this more efficiently but I’ve come to accept that it’s just something I can’t get to any other way than writing through the draft. I think Robert McKee said something like “action is character”. A person’s character comes through by what they do (or don’t do). And I don’t know what they’re going to do when a circumstance arises until I’m in the moment. By the second draft, they are less strangers to me. My goal is to make them so real that I wouldn’t be surprised to run into them on the street. When I get to that point, I know I’m close to finishing. That restaurant near the end of the book – sounds like a wild and crazy place! Did you have a favorite teen hangout? What was it and what made it special to you? Casa Bonita! Okay, that’s a real place on the fringes of Denver. It was actually immortalized in a South Park episode, which you can watch by Googling “Casa Bonita South Park”. I’ve eaten there more times than I care to admit. I mean, once is really one too many times. Anyway, the town where I grew up, Pacifica, didn’t have anything that would qualify as a favorite hangout. I’d have to say that my car was my favorite hangout. It was a 1978 Datsun I got for one dollar from people I babysat for. What made it special that it was MINE, the way my bedroom felt like a sanctuary, only this was on wheels. I think the same was true for my friends. We did most of our talking, laughing, crying, smoking–and of course making out–in our cars. For more about Sara, check out her web site, read her blog, and follow her on Twitter! 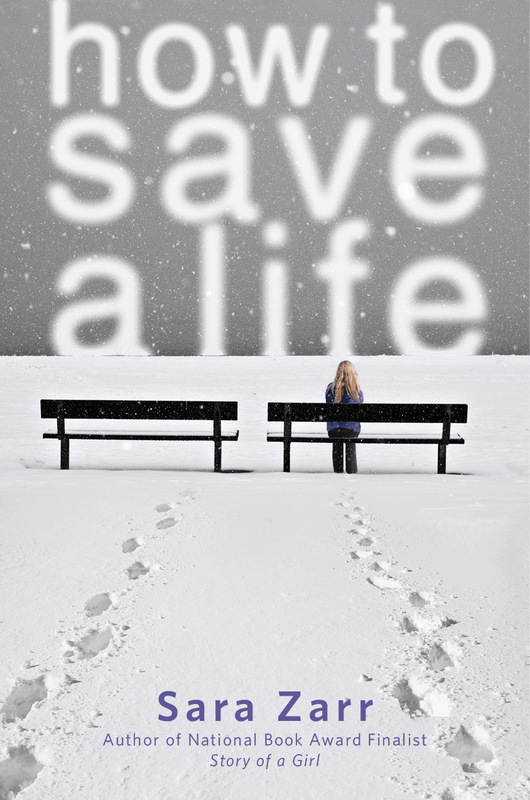 Win a copy of How To Save A Life! Just in time for the holidays, you could win a copy of this book! I’ll be holding a drawing tomorrow and announcing the winner on Thursday. All you need to do is comment on this post (for those of you reading this on a LJ feed, click here to comment and enter) by midnight Pacific time Wednesday, December 14th, and your name will entered in the drawing! Winner must have a US mailing address. Good luck! And thanks for stopping by! 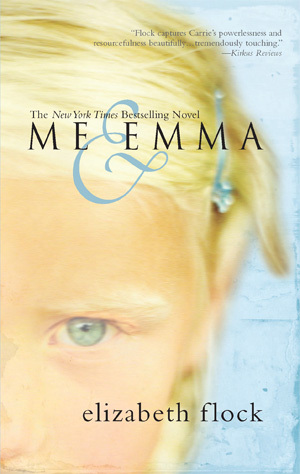 This is part two of a short series that shares teen favorite reads. To be honest, with the exception of my daughter, I don’t regularly know what teens are reading, so it’s nice to get a glimpse here. Most of the buzz I get about MG and YA fiction come from my writer friends and blogs by writers/readers/editors. It’s nice to know that our favorites aren’t too different from teen favorites! Good stories, great characters, solid writing are all things that both adults and teens crave in a book! Because it was funny and relaxing to read. 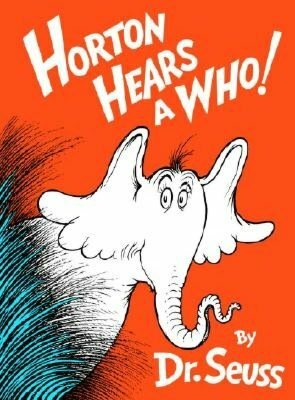 I think I liked it alot because I thought Horton was adorable and I had a fascination with all animals at the time. The rhymes didn’t hurt either. 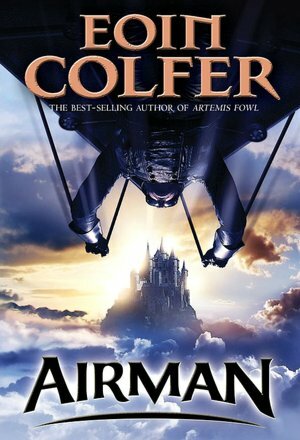 It is the sequel to I am Number Four and it was sooo much better than the first one. It was full of action and suspense and had more details into the love interests of the character. The plot was really original and answered a bunch of unanswered questions, and thats what made me love it. Can’t wait for the next one! A great ending to the trilogy. 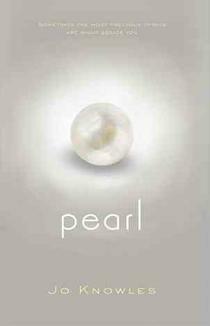 A fast-paced plot with nail biting excitement. You never want to put the story down, and that goes for the whole series. 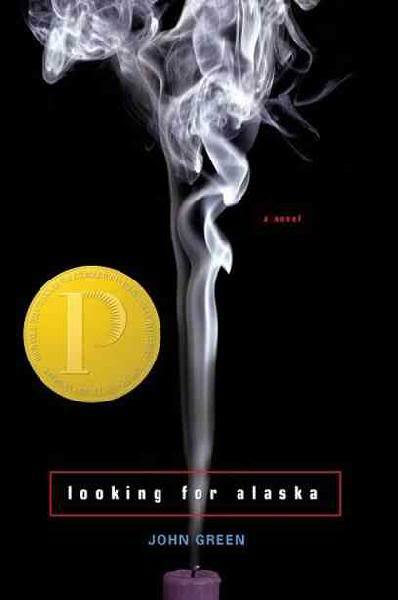 Other than being thoroughly well-written and genuinely funny, Looking for Alaska embodies a sort of sensation impossible to describe in anything less than 250 pages. John Green has a way of writing that so completely delineates each character, you struggle not to relate to each in a very different way. And, though the plot is simple, he contributes so much to each novel that it would be difficult not to learn something. His style of writing is both highly sophisticated and almost colloquial, transforming the novel to more of a means by which to experience something rather than a thing to read. I read it a few years back and it really stuck with me. There was a crazy twist at the end that made it memorable. I dont know why. I probably liked the way my dad read it. 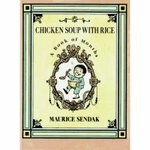 It made me really crave chicken soup, anyways. Hale was my favorite author in middle school. She writes fantasy, but the way she does it makes you forget that these fantastical elements can’t actually happen. 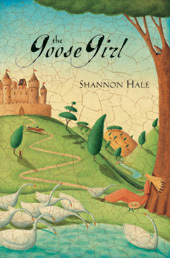 She is also a brilliant story teller, and I fell in love with the world and the characters of this book. 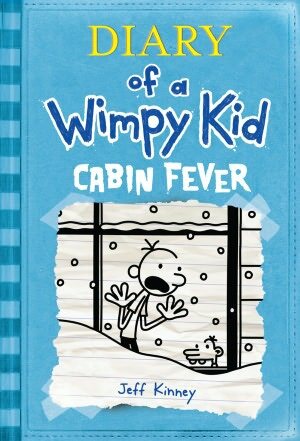 It’s my absolute favorite book. It’s kinda like The Count of Monte Cristo combined with the Wright brothers. It’s adventurous. More to come on Thursday! I’m very thankful to authors for writing fabulous stories with wonderful characters. I will never, ever tire of reading good books! Check out Mother Reader’s post for more gift book suggestions and very cool ways to wrap said gifts: Ways To Give a Book: 2011 Edition.